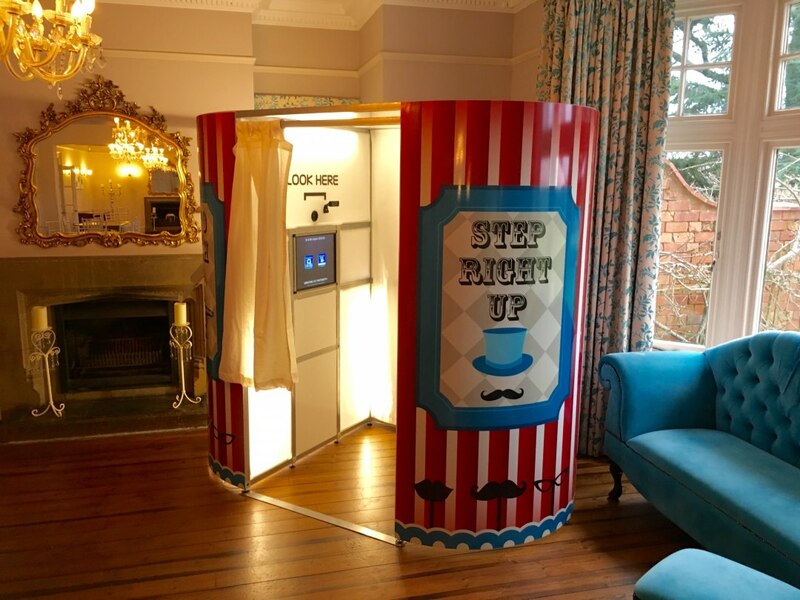 Professional Photo Booth Hire. 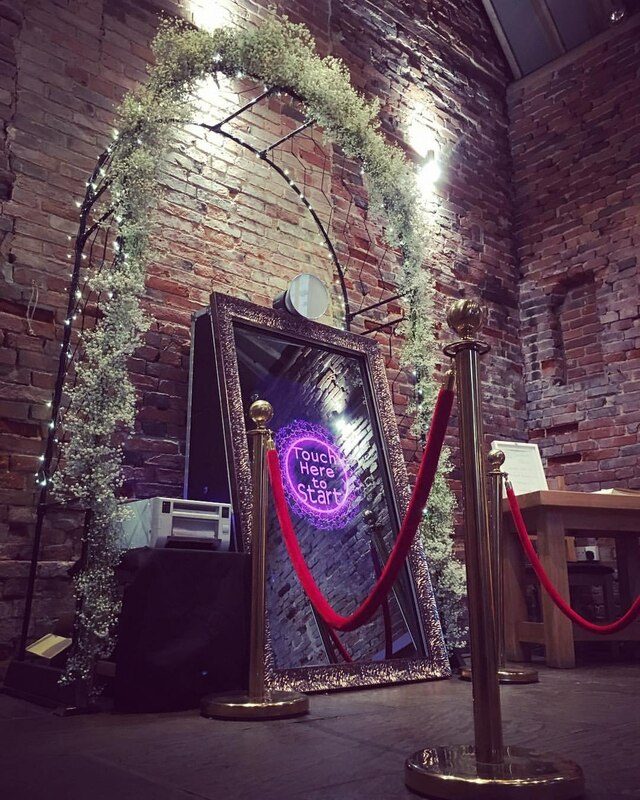 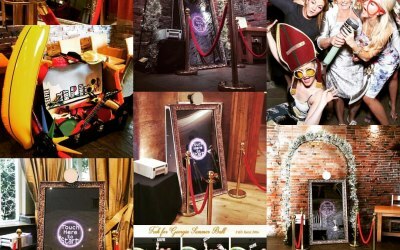 Traditional Booth & Magic Mirror based in the Midlands and happy to travel all over. 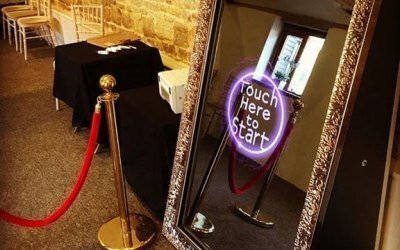 Based in Nuneaton, Warwickshire we supply the traditional Photo Booth and Magic Mirror Booth for all Parties, Weddings and Events. 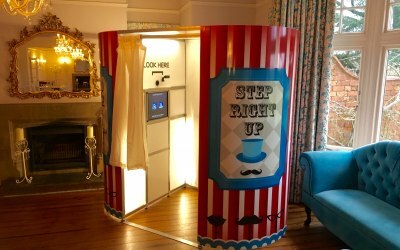 Top of the range Photo Booths at the very height of today's technology. 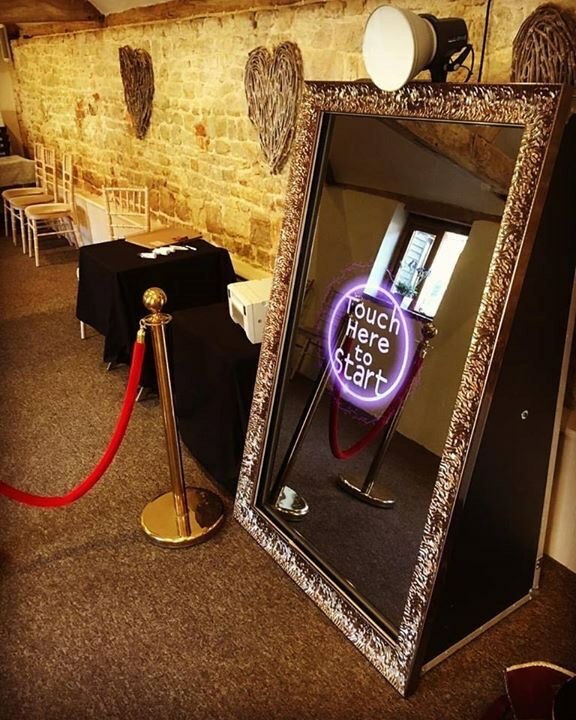 Easy to use and fully interactive touch screens will blow your guests away, all whilst having an absolute blast. 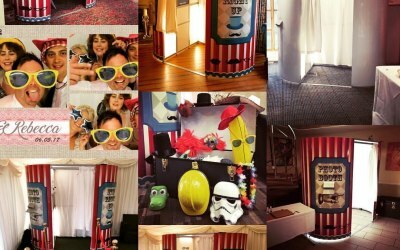 A must have for any celebration! 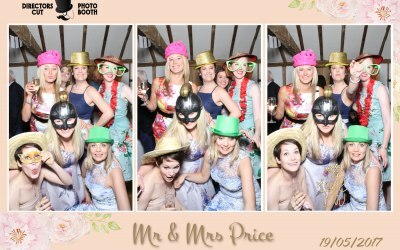 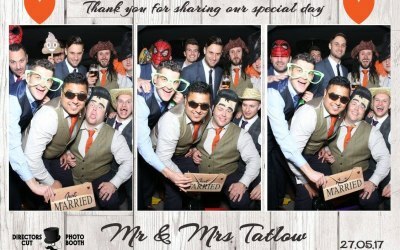 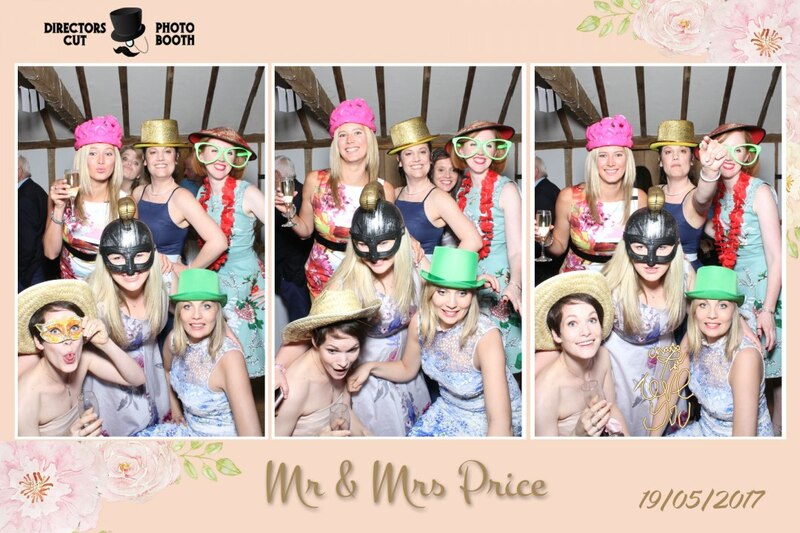 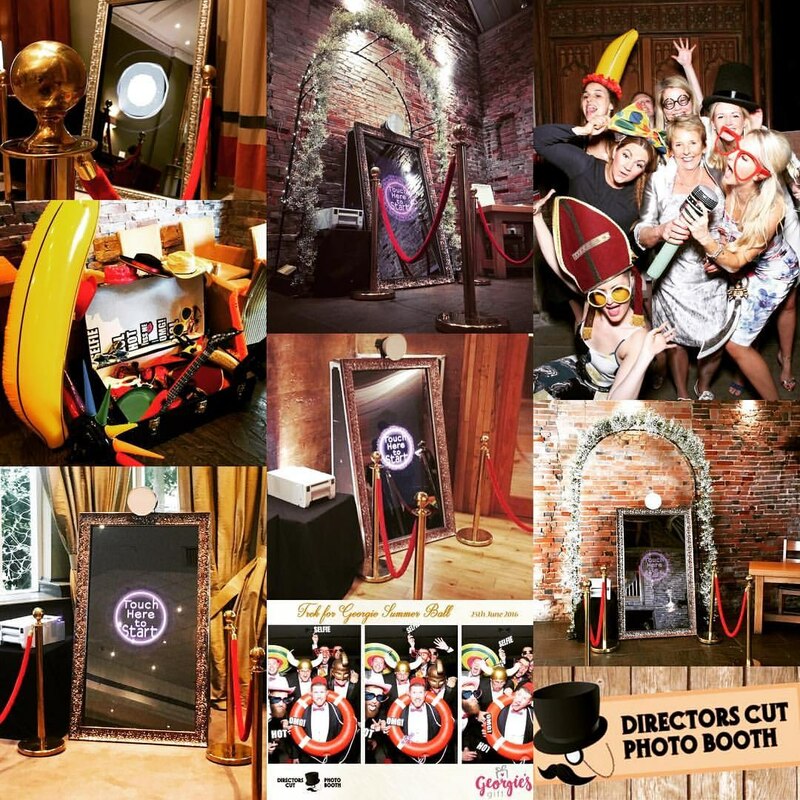 We provide Professional Photo Booth Hire for Weddings, Parties and Events. 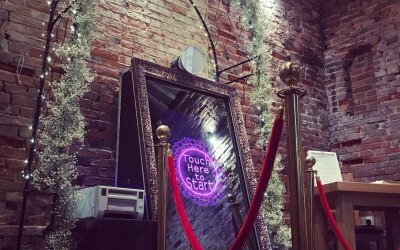 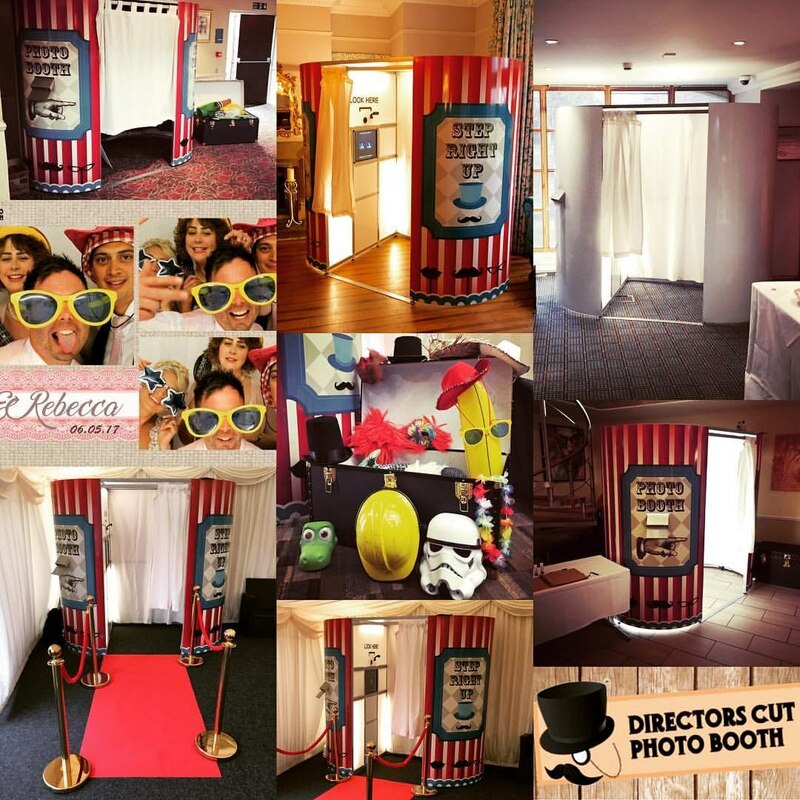 Get quotes from Directors Cut Photobooth and others within hours.